Day 328: Happiness is sweatpants. 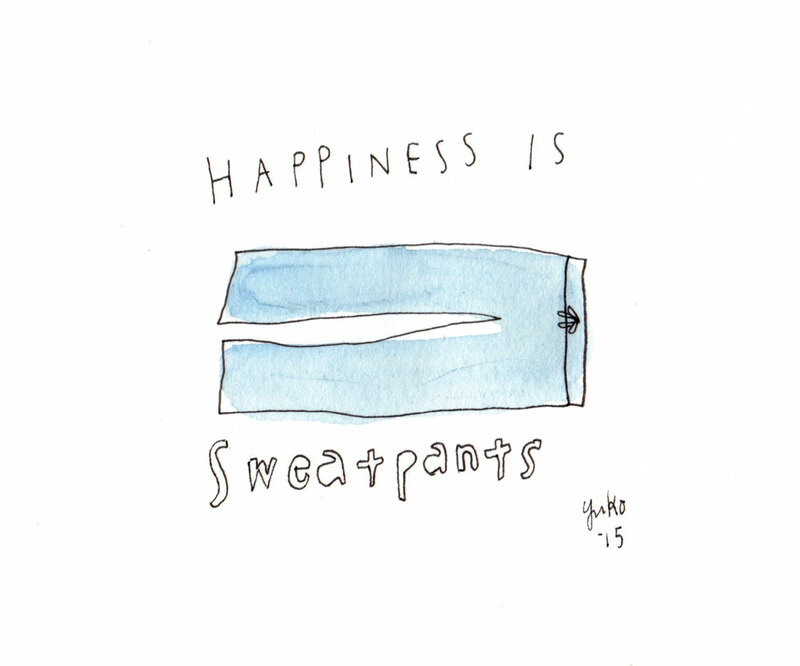 Happiness is sweatpants. Still sick and taking it easy. I also didn’t know “sweatpants” was one word! Love your pictures. Feel better!